Mt. 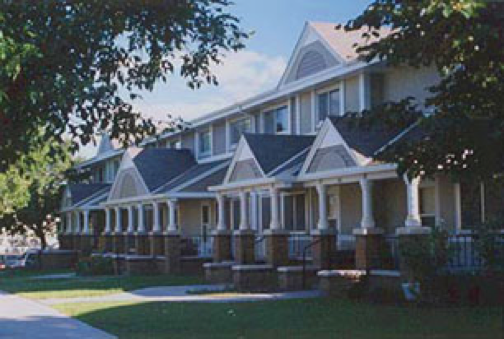 Airy is the oldest public housing initiative in St. Paul. The original high-rise building was constructed in 1959, followed by two-story townhouses in 1965 and 1966. The townhouses and grounds were renovated between 1994 and 1997. Additional renovations and updates were begun in 2015. 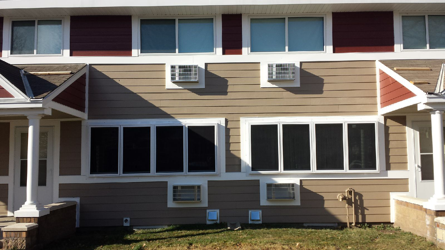 In 2015 Lansing Housing Products was retained to provide security screens for the townhouses in a phased installation program. Three phases have been completed with a total of 396 screens installed. Phase four, just begun, will complete the project with the installation of 276 additional screens. Security screens, model #800 series. 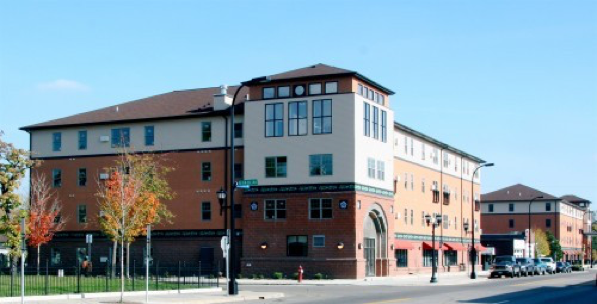 The American Indian Community Development Corporation (AICDC), in cooperation with the Minneapolis American Indian Center, developed Many Rivers apartments, 78 units of affordable housing. The apartments are in two new buildings each with three floors of housing, street-level commercial space and underground heated parking. 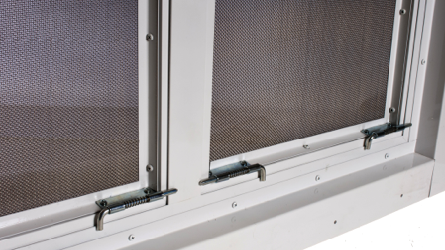 Lansing Housing Products provided more than 400 child safety screens for the buildings. Tough Tek Metals® screen detail showing tig welded joint. 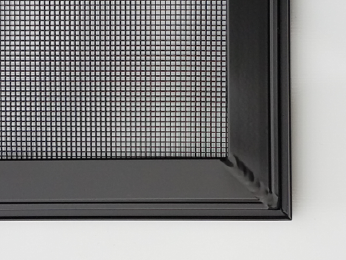 Screen withstands 100 lbs of static weight. 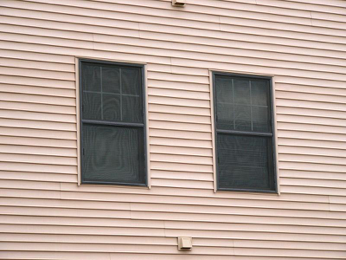 I am a General Contractor with 24 years experience. We have worked with Lansing Housing Products on several projects and we are very satisfied with their sales staff and the promptness on deliveries. We have worked with Brian on 2 different projects and he has been very professional. He went above and beyond to ensure that we were completely satisfied with the product. The quality of their storm doors and security screens is exceptional and we gladly recommend them to anyone who enquires. Melanie Morgan | Precision Builders, Inc.